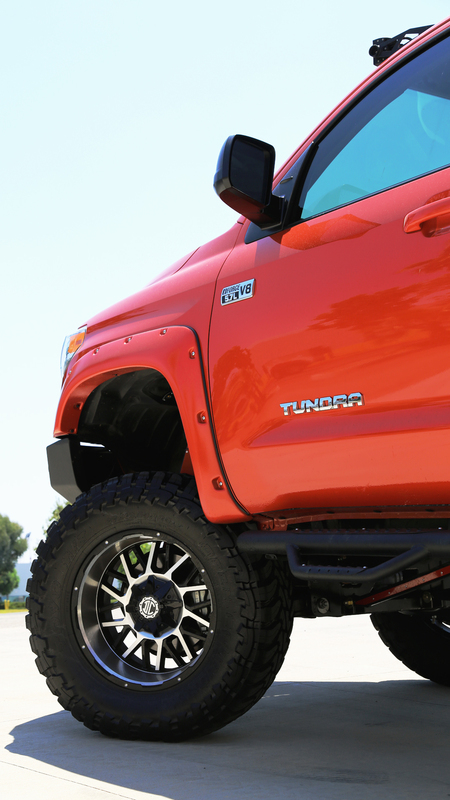 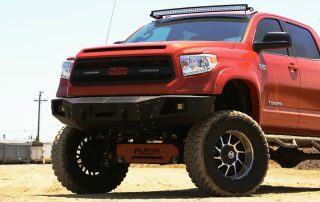 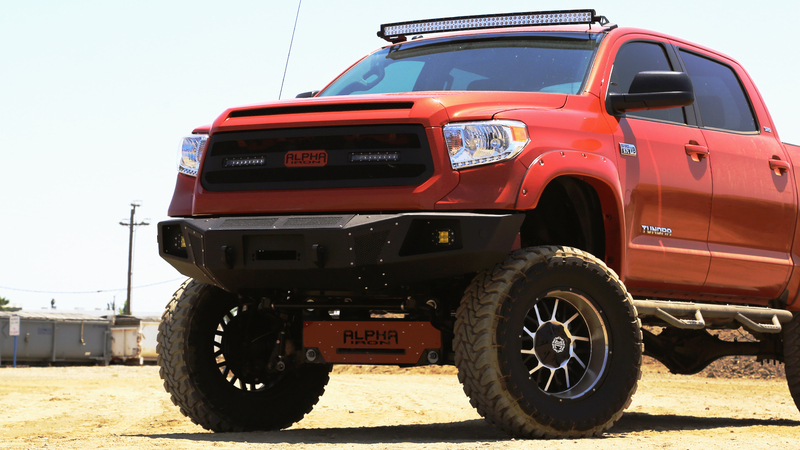 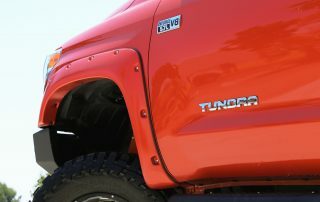 As part of our new Offroad collection the NX-12 is featured on this 2017 Toyota Tundra. 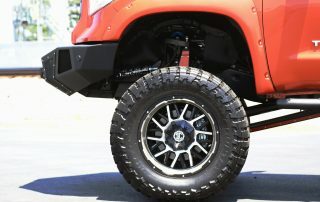 The wheel features a machined lip that seamlessly spans across the barrel of the wheel and onto its cross patterned spokes that also feature a machined detail on every other spoke. 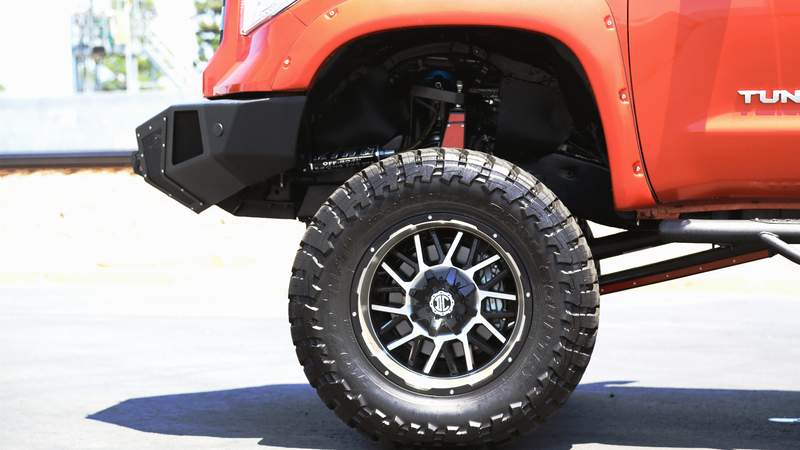 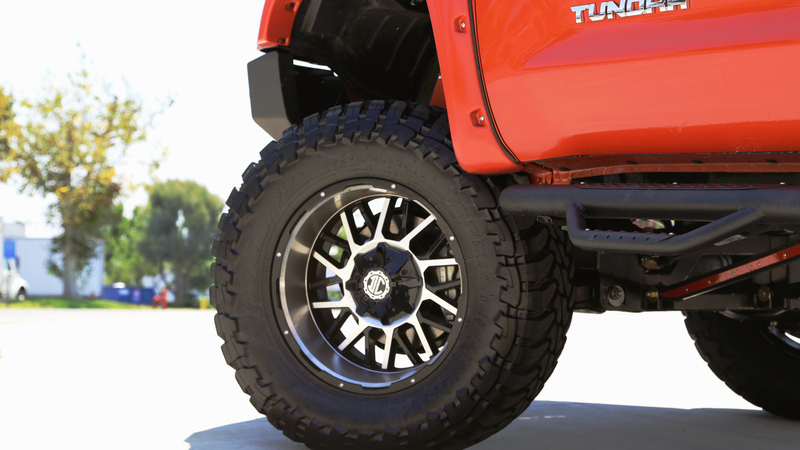 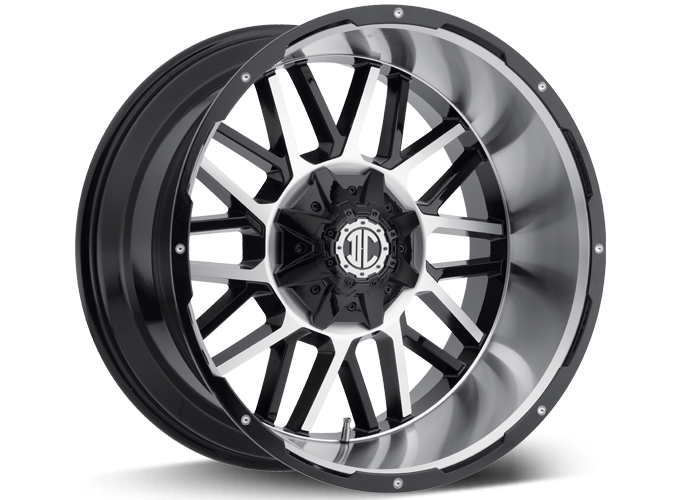 The wheel also comes without the machined lip and is offered in the coveted 12” width.